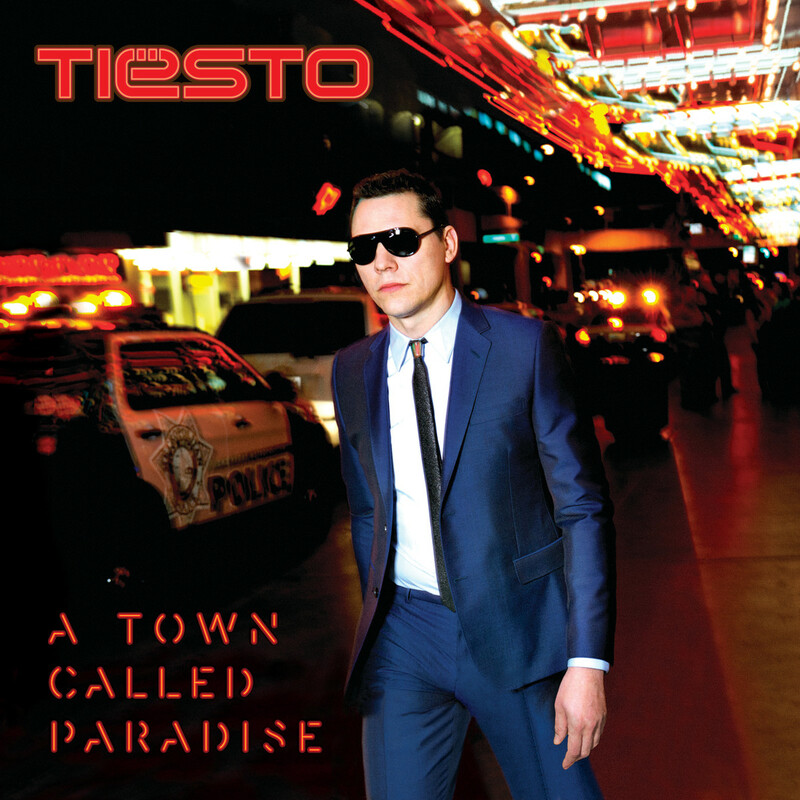 World-renowned talent Tiësto returns to form with the announcement of his upcoming artist album entitled A Town Called Paradise. 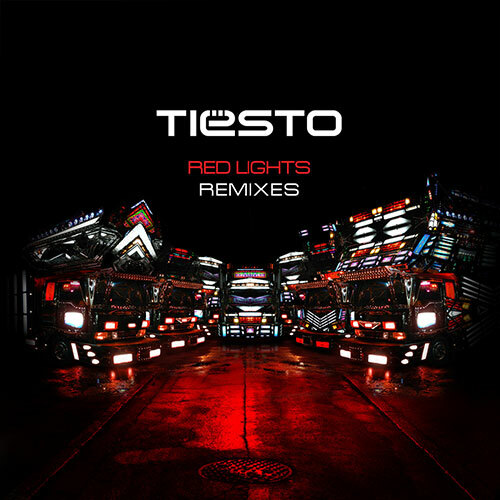 Due out on June 16th, Tiësto’s latest full length will feature his smash hit “Red Lights,” along with the newly release Matthew Koma collaboration “Wasted.” Twelve new tracks and four bonus tracks comprise the Dutch icon’s latest pressing, with a number of powerhouse collaborations featuring Hardwell, Sultan & Ned Shepard, Firebeatz, MOTi, and Dzeko & Torres. Enlisting the vocal talents of Icona Pop, Krewella, Matthew Koma, Ladyhawke, Zac Barnett and American Authors, A Town Called Paradise, may be the most commercially successful release of his already lauded career. Best tracks: Shimmer, Light Years Away, Don’t Hide Your Light; then Echoes, Can’t Forget; and finally Let’s Go, Written In Reverse. I think ‘A Town Called Paradise’ is the first version of ‘Light Years Away’, because the drop is similar. 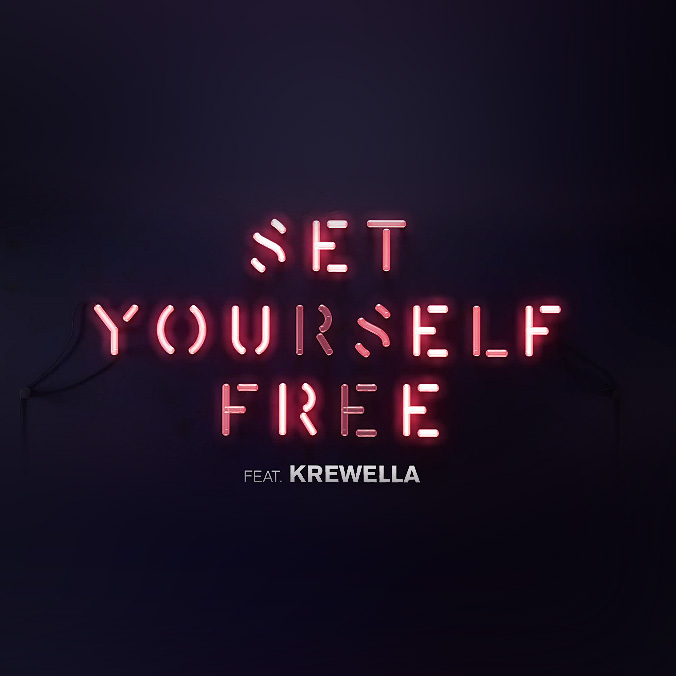 Also, ‘Set Yourself Free’ is a Vocal Version/Mix of ‘Pair Of Dice’, by Tiësto & Allure. Aaand… ‘Take Me’ sounds like ‘Rise Together’ by Greg Cerrone (https://www.youtube.com/watch?v=hfV9HNTR80Q).